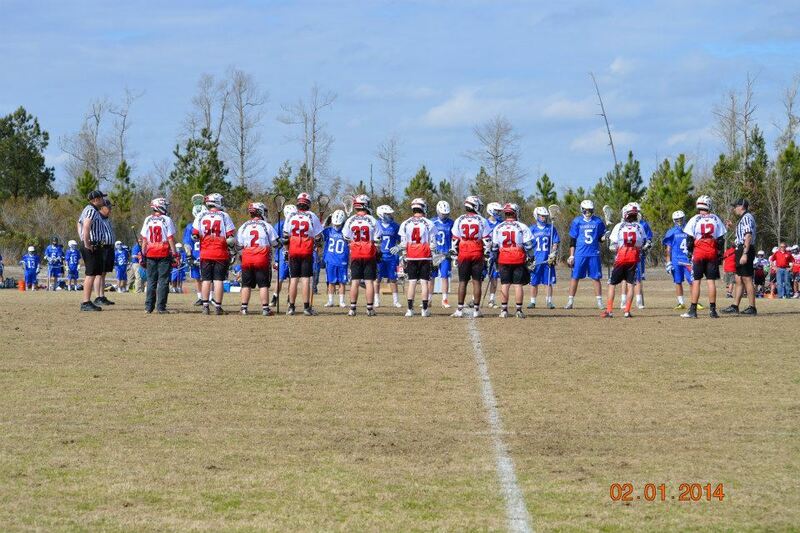 Acadiana Lacrosse is a US Lacrosse sanctioned lacrosse club comprised of high school and youth lacrosse teams. 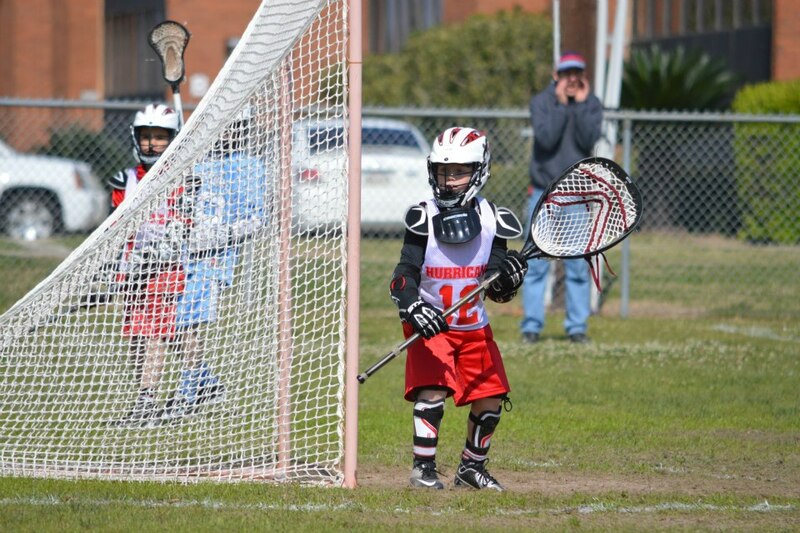 We draw players from the entire Acadiana region who do not have a school affiliated lacrosse team. 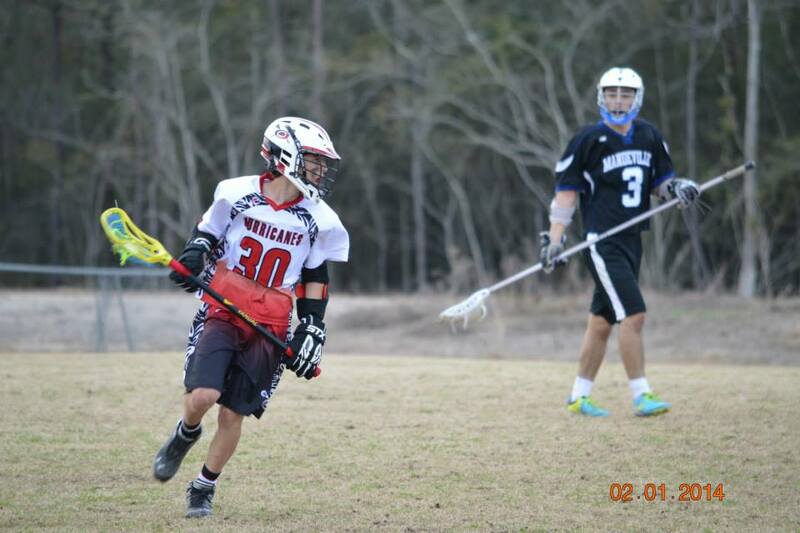 The lacrosse season runs from late January to early April with high school playoffs taking place in the last few weeks of April. Practices normally start in October to allow time for the many new players to learn the requisite skills to be competitive. Our coaching staff is comprised of former high school and college lacrosse players with experience coaching at many different age levels. Our youth teams regularly play against teams from Baton Rouge, Covington, Mandeville, New Orleans, Mississippi, Alabama, and Texas. We host home games in Lafayette, travel within Louisiana for away games, and regularly see out-of-state teams at in-state tournaments. Our high school team is in the LHSLL Division I West District with Catholic High (Baton Rouge), Central (Baton Rouge), Dutchtown (Baton Rouge), Friendship Capitol (Baton Rouge), and St. Thomas More (Lafayette). 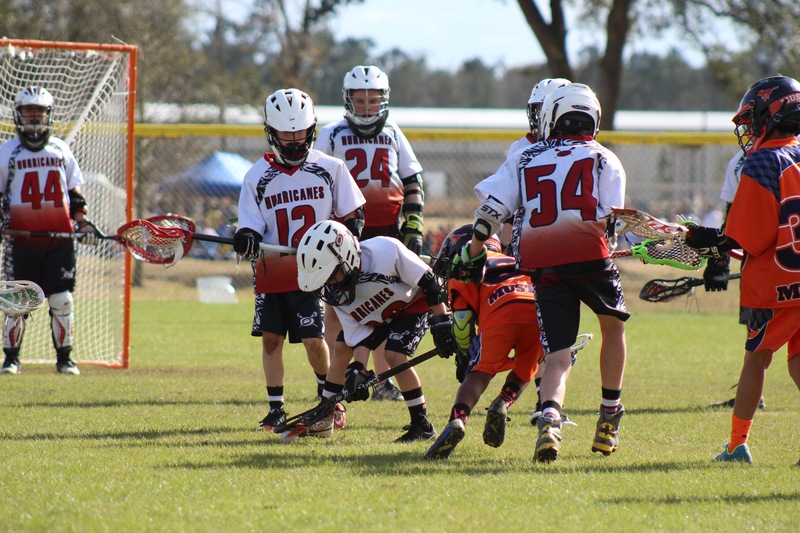 If you have a child that is interested in playing lacrosse please feel free to contact us at acadianalacrosse@gmail.com or find us on Facebook: AcadianaLacrosse, Instagram: AcadianaLacrosse, and Twitter: @Hurrlax.